If you are a regular visitor to the Overflow Website, you may have noticed that in recent times, there have been a severe lack of postings here on our newspage. For the record, we're not a bunch of lazy buggers here, more like very busy buggers, as since last year our web prescence has been on the increase. 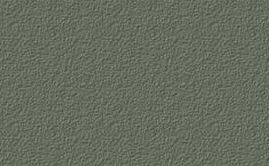 As well as this website, we have a 'myspace' page and also a page at 'Linked-In'. But as well as keeping up with all this, there is a Starship Overflow facebook page which seems to be creating a lot of interest. For this reason alone, all our news is now posted on facebook. The page is updated daily and includes not only Overflow news from the studio, but also past and present music videos, psychedelic art and other items of interest. Whether you are a listener, you are one of our featured bands or artists, you'd like to get your music played on air, or even if you just fancy sticking your beak in and having a jolly good old fashioned nose around.... all are welcome! 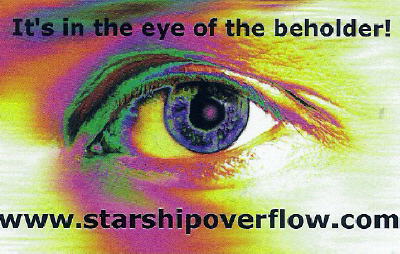 So for all things current or otherwise from the world of Overflow news, feel free to join us @ www.facebook.com/starshipoverflow as we'd love to hear from you.